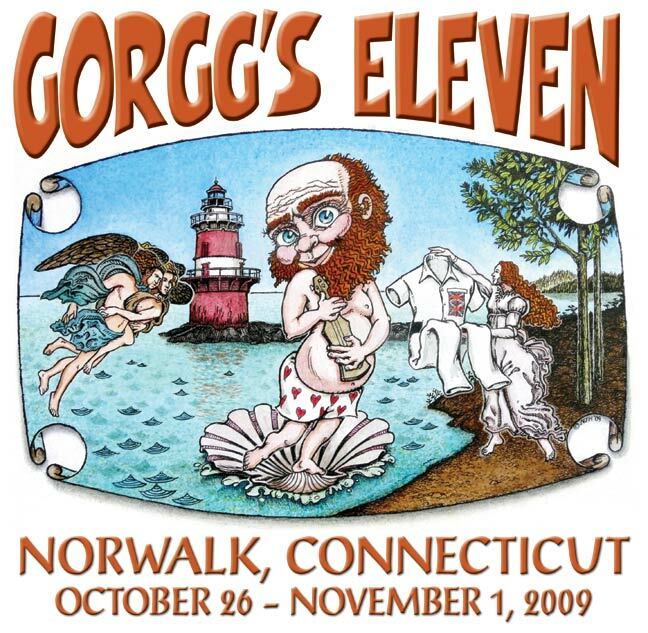 On behalf of Jon & the 2009 Committee, I'd like to welcome everyone to "GORGG's Eleven." On this, the tenth anniversary of GORGG, I think a short history lesson is appropriate. In 1994, some of us were lucky enough to find our way to the On-Reflection Internet mailing list, dedicated to the music of Gentle Giant. After several years of forming online cyber-friendships, it was only natural that some would want to meet in person. In January 1999, a dozen of us held a tri-state get-together in New York City to test the waters. We had a fantastic time and it went so well that we KNEW that we had to do it again -- and SOON! The New England contingent followed suit in April '99, with similar results. In the first of many cases of what we now call "GORGG Serendipity," our friend, Bert, in Norway won a contest and decided to visit New York around this same time, and he persuaded many European & U.K. listmembers to join him. We combined our efforts and the first GORGG was planned for October '99. That was a magical weekend and life-altering for many of us, as it became quickly apparent that this needed to become an annual event. About the only thing that could have made things better that first year would have been the improbable dream of having members of Gentle Giant with us at our little party. The fun rolled into Quebec in 2005 and it seemed like it literally could simply never end. But perhaps the true test of GORGG's mettle came the following year in Portugal when we lost our dear friend, Jorg, suddenly. Up until then, we had all laughed & laughed together for years, but now we had to learn to cry together, too, and at this point there was no denying that this annual assemblage was very much a true FAMILY in every sense of the word. But we weathered that storm. 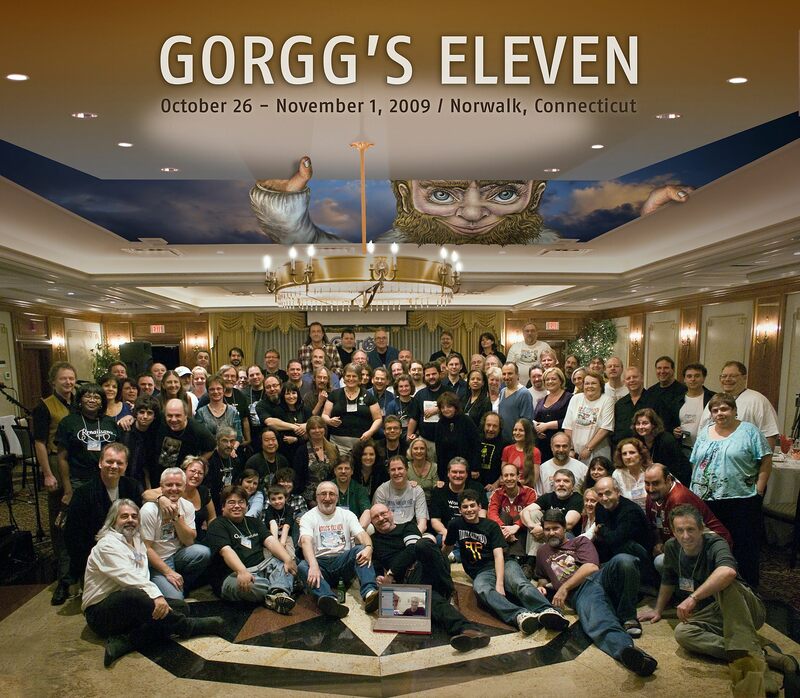 In a blur of years and amazing events, Denver and Germany in 2007 and 2008 brought us to the point -- tonight -- where we are now celebrating GORGG's tenth anniversary, which still boggles my mind, but here we are! By my quick count, we have now had GORGGers attend from 14 different countries over the years... a magnificent achievement. we have ALL been many-times-blessed.